A few months ago, we visited and featured a new foodhub in Scout Rallos, Quezon City called Elements Hall. It’s basically a spin-off foodhall that offers a curated selection of homegrown brands and restaurants. We had the chance to taste food from all stalls of Elements Hall which we found really tasty and pocket-friendly. One particular favorite we had was a Fookien restaurant called Twa Pak To (translated as Big Belly). 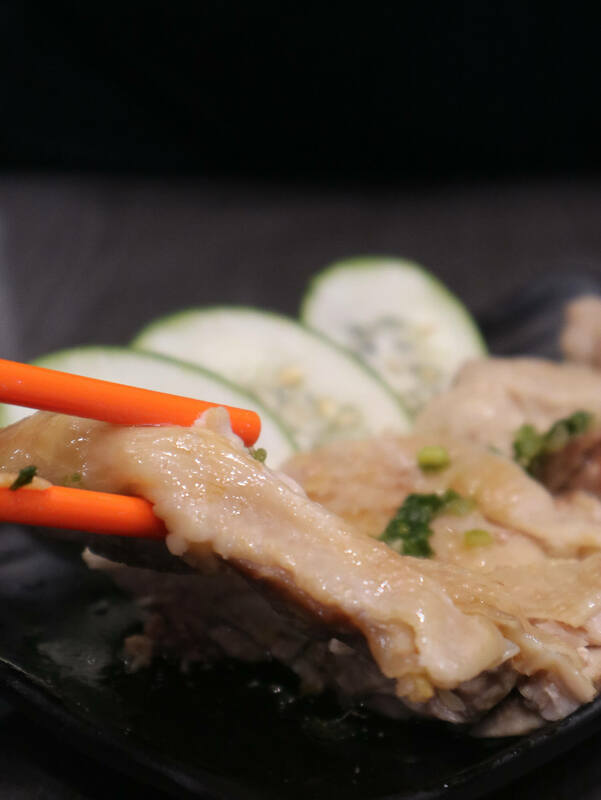 They serve fast yet authentic-tasting Chinese comfort meals. The food was so memorable that I swore to go back. And go back, I did – only after 3 weeks! Twa Pak To is located at the 2nd floor of the Elements Hall in Scout Rallos, Quezon City. 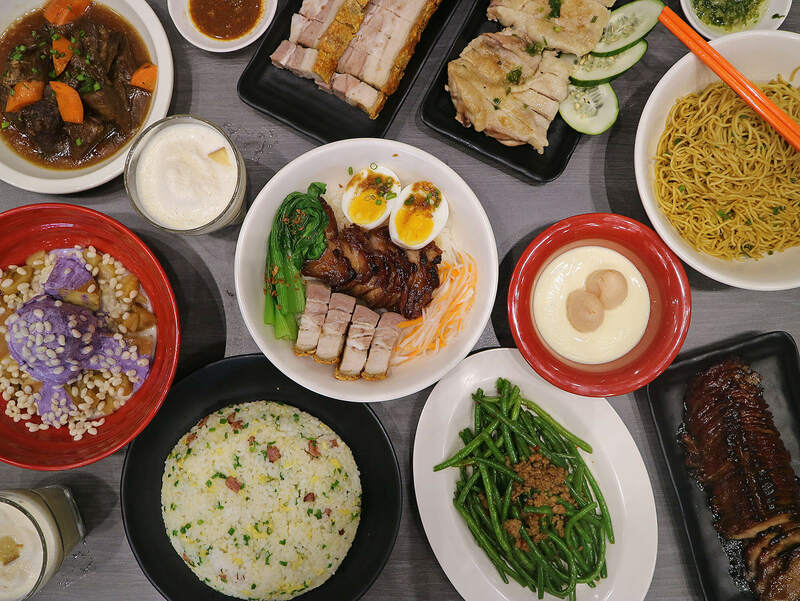 It’s a casual stand-alone restaurant outside Elements’ picnic grounds that seats up to 44 hungry diners. I loved how spacious and playful the whole place is – complete with mismatched chairs and stools. 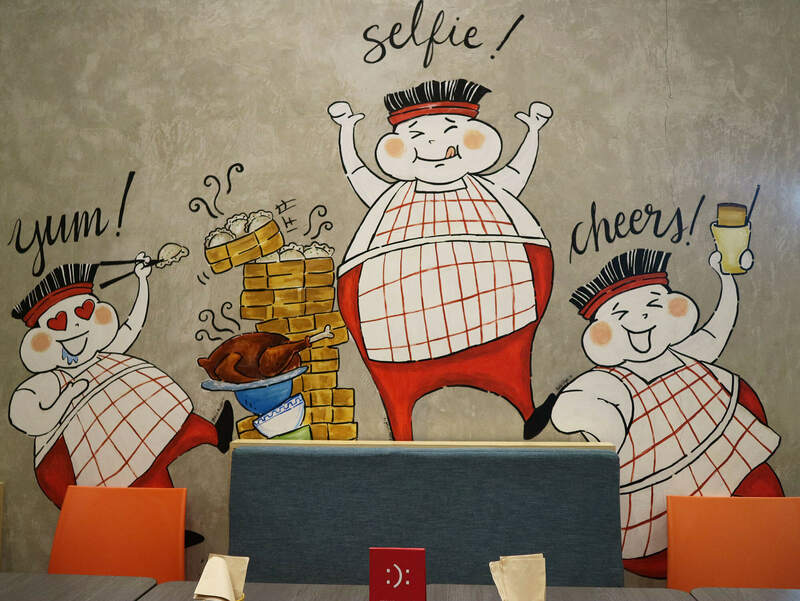 One thing that will definitely catch your attention is the collection of cute cartoon murals drawn on the walls showing the restaurant’s very own Big Bellied mascot. 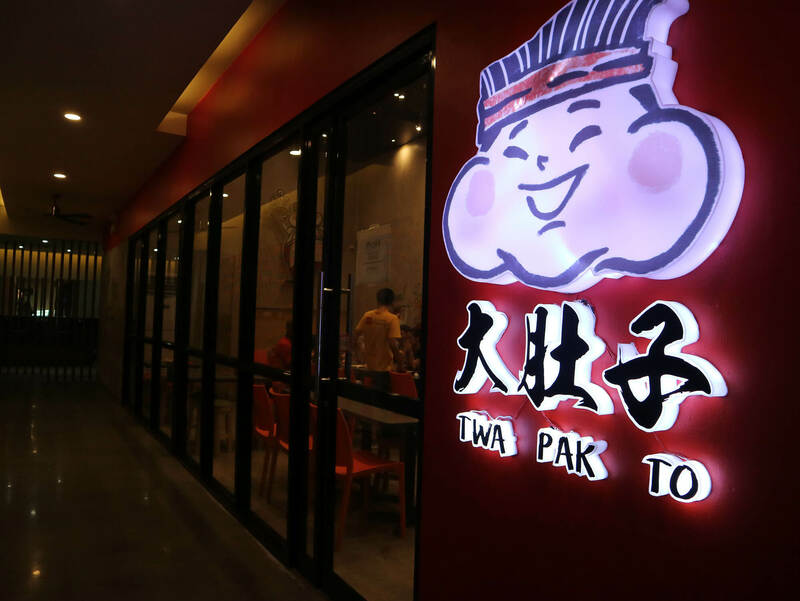 Owned by good friends, Ivan and TJ, Twa Pak To is a fruit of homegrown passion and love for food. 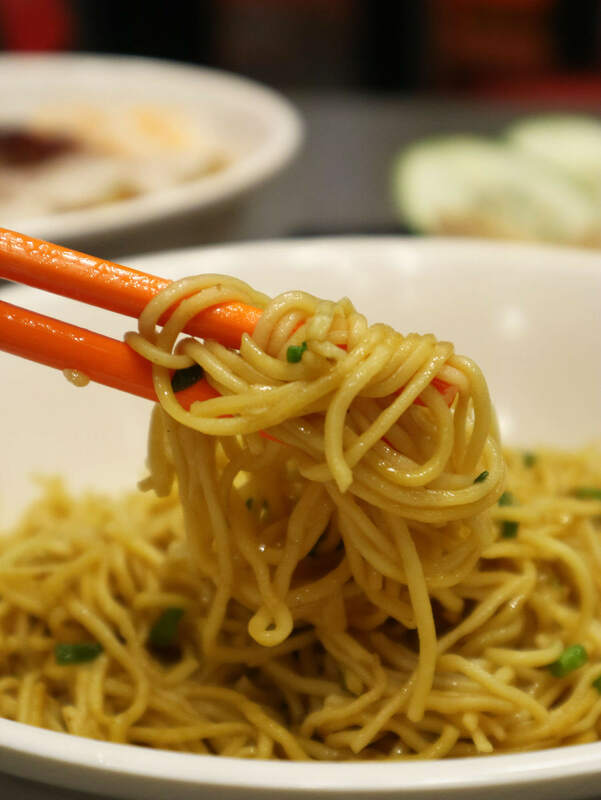 Both of Chinese descent, Ivan and TJ envisions Twa Pak To as a restaurant that serves all their favorite food. From those that they eat at home. To those dishes they encounter and have grown to love during their travels. I love pork and I always preferred mine brown and fried to a crisp. Well, that’s exactly what you’ll get with the Twapakto Crispy Pork Belly. 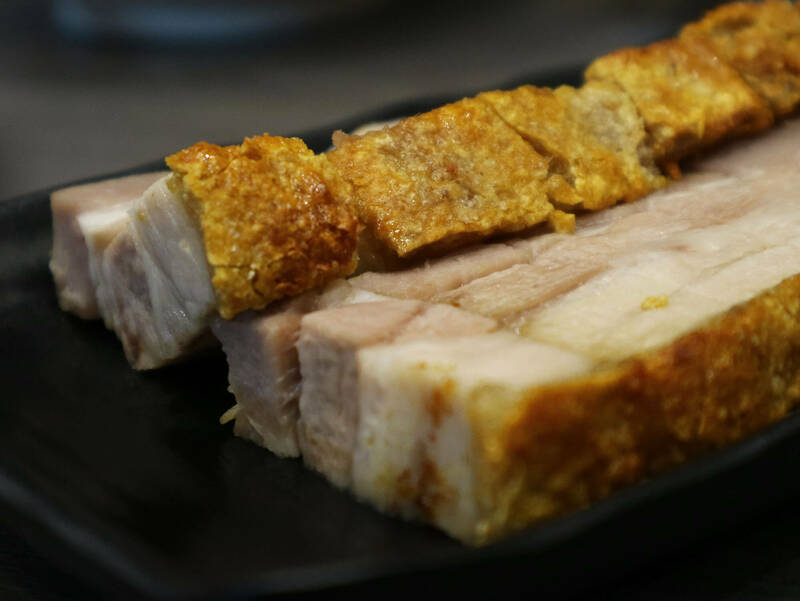 It’s tasty and crispy, like our local lechon kawali. Starts at only Php 300.00 for a quarter order, Php 600.00 for half, and Php 1,200.00 for whole. I can’t recall if there was a sauce but I’m pretty sure a sweet-chili one would be the perfect pair! 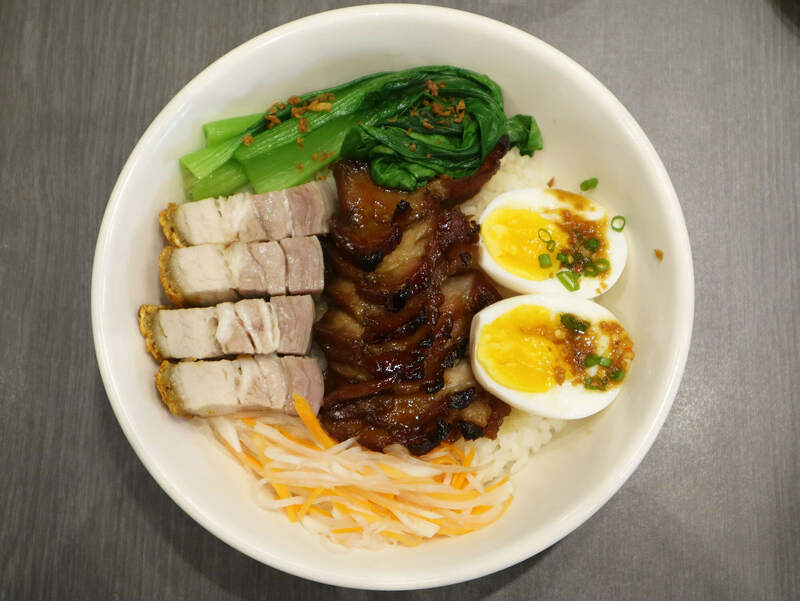 Twapakto Char Siu Quarter Php 200.00 – HTD Favorite! I usually don’t like my viands sweet but sometimes I’m willing to make an exception. 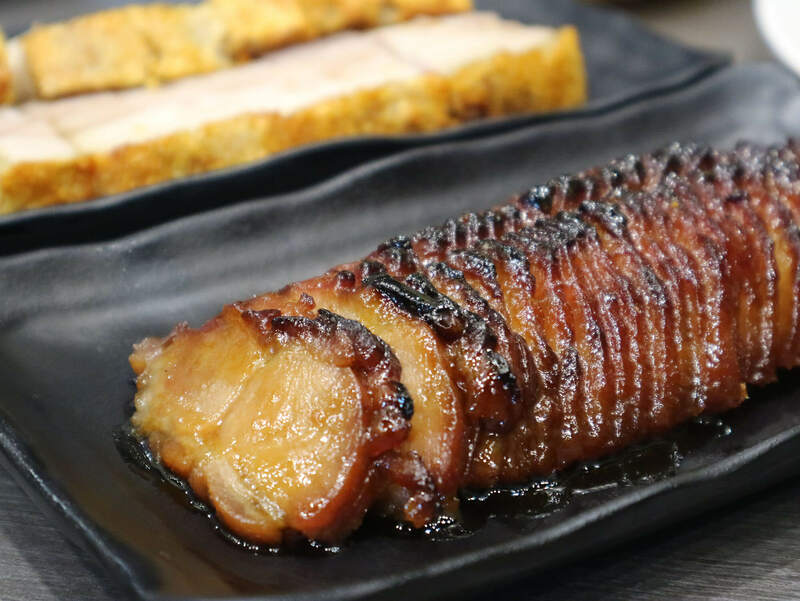 Take for example Twa Pak To’s bestselling Char Siu. It had the perfect balance of sweet and savor plus the meat was so tender. Get ready with the rice! 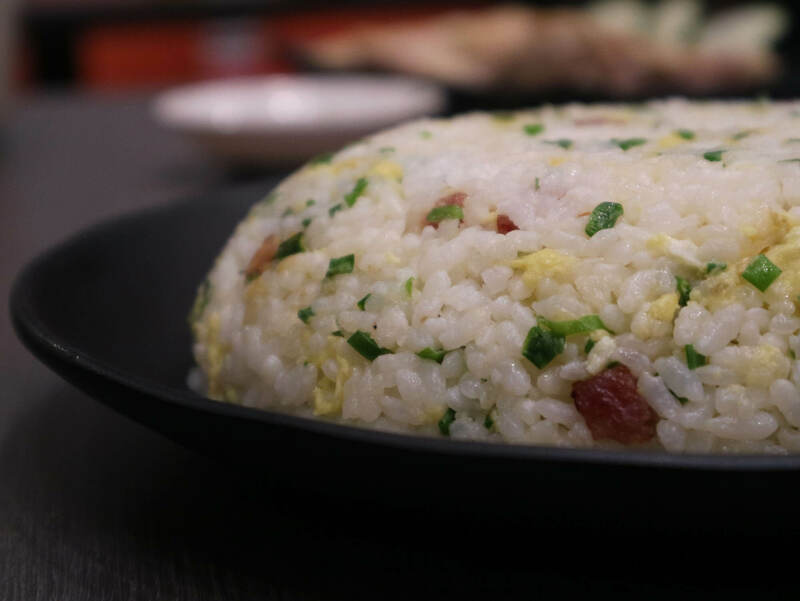 Chinese Sausage Fried Rice Php 220.00 – HTD Favorite! Which brings me to my favorite grain: RICE! Well we could have gone for plain but we’re extra like that. So we opted for the Twa Pak To’s special Chinese Sausage Fried Rice for Php 220.00. Rice was cooked just right and the flavor of the sausage was simply irresistible! I could totally see myself eating only this and the Twapakto Char Siu, actually. So good! One of the more expensive options in the menu, the braised beef stew has a good savory flavor to it. 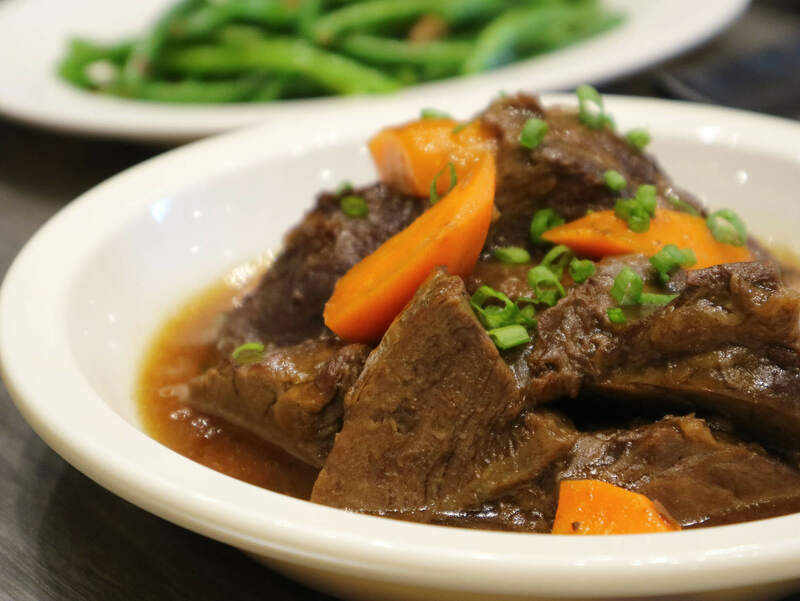 But as with any beef viand, tenderness and texture can make or break a dish. Unfortunately, the meat served to us that time was a little tough and hard to chew. Would have been a perfect rice topping, actually! 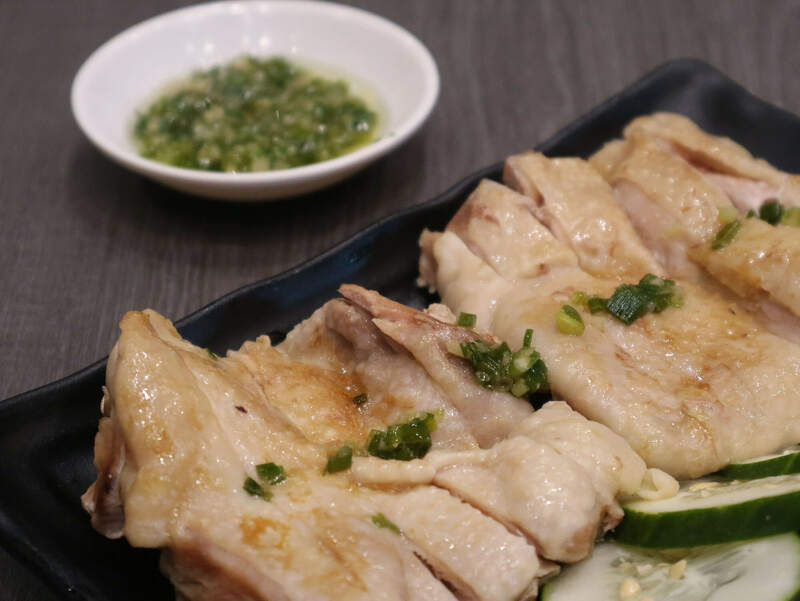 Generally, I’m not a fan of white chicken/hainanese chicken as many can be bland. I’m surprised to find Twa Pak To’s version of white chicken to be quite good, fortunately. It had the right balance of salt, fat, ginger, and other spices. Don’t forget to dip them in sauce for extra flavor! 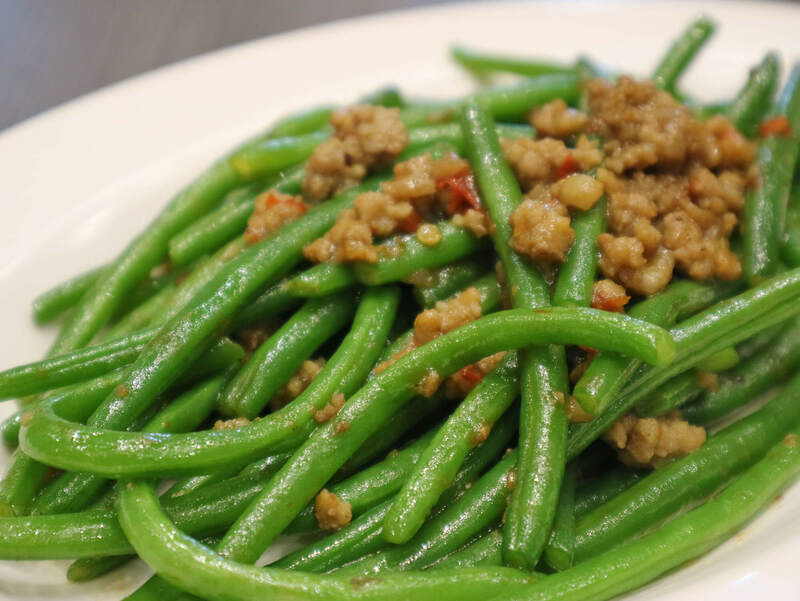 Spicy String Beans Php 150 – HTD Favorite! Kiko’s favorite! I normally prefer my noodles a bit saucy. And upon hearing these were going to be ‘dry’ noodles’, I was not as thrilled initially. I was proved wrong as the dish was quite tasty and not nakakaumay at all. 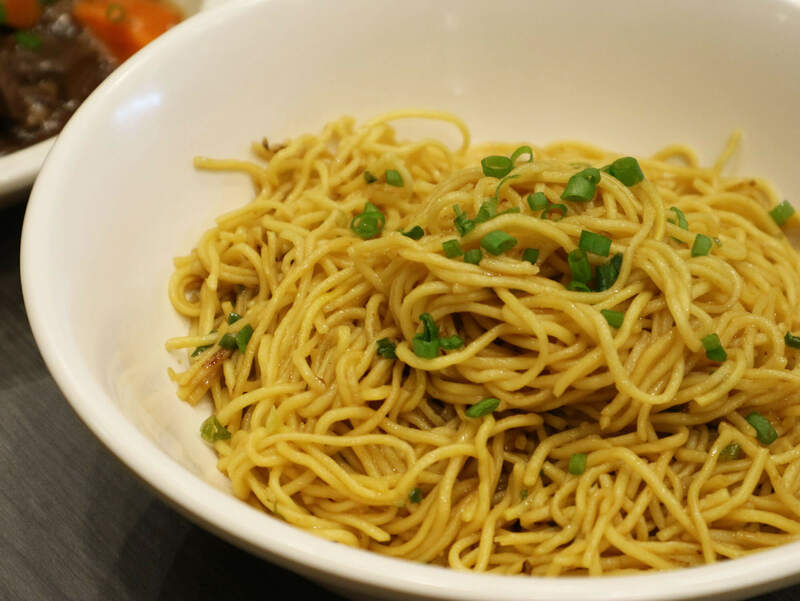 A step up from the traditional pancit canton. Although, meat toppings or whatnot would have been preferred. 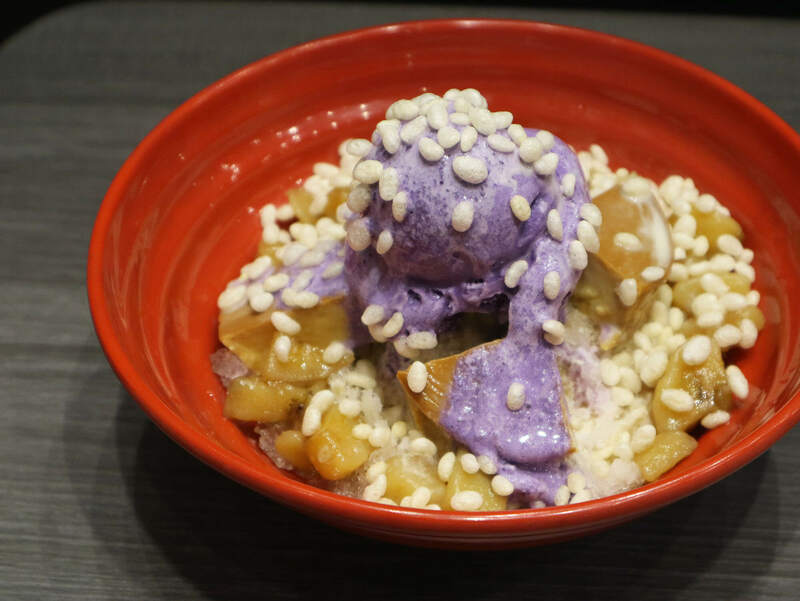 Is it a halo-halo with leche flan OR a leche-flan with halo-halo! In this case, I think it’s the latter! 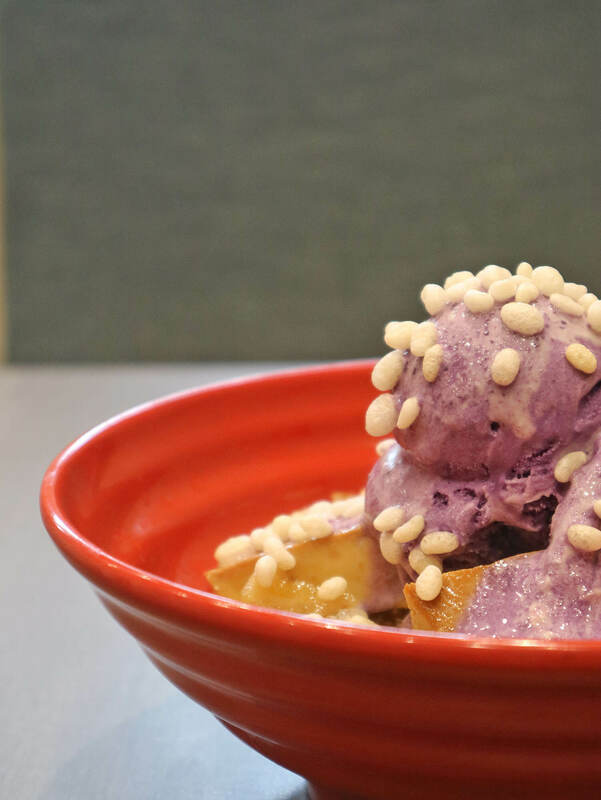 Unlike traditional halo-halo, the Twapakto Halo-Halo uses a full llanera of their bestselling leche flan. A FULL LLANERA GUYS! If that doesn’t make you want to buy, I don’t know what will! Almond Lychee Panna Cotta Php 80.00 – HTD Favorite! Growing up, I did not fancy the taste of almond much. I found it weird and a little bit medicine-like. That’s why in Chinese restaurants, I’d immediately go for the buchi or mango balls. While my sister would eat up all the almond jelly. But, here’s the thing! I am now a convert! Thanks to Twa Pak To’s extra heavenly Almond Lychee Panna Cotta. The texture was so soft and delicate. While the lychee’s sweet and tart complimented the nutty taste of the almonds! I am hooked! All in all, I’d totally recommend a visit to Twa Pak To. Quick authentic-tasting meals at pocket-friendly prices. Definitely value for your money!